This has been the condition of the little girl Rhein, who weighs only 10 kg at the age of 5. Being the youngest among the 5 children of the single mother, Leni (33 years old), she seems to be the one showing signs of inactivity. Rhein’s mother supports her and her siblings by working as a janitress-assistant in a lying-in clinic in their community, where she earns 300 pesos per day, 3 times a week. She also works as a labandera (laundry woman) in the neighborhood. They are residents of Calicanto 2, one of the barangays in Batangas City with the highest number of underweight children. Their common meal would be rice with egg or rice with soy sauce, which hampers the growth and nourishment of Rhein and her siblings. 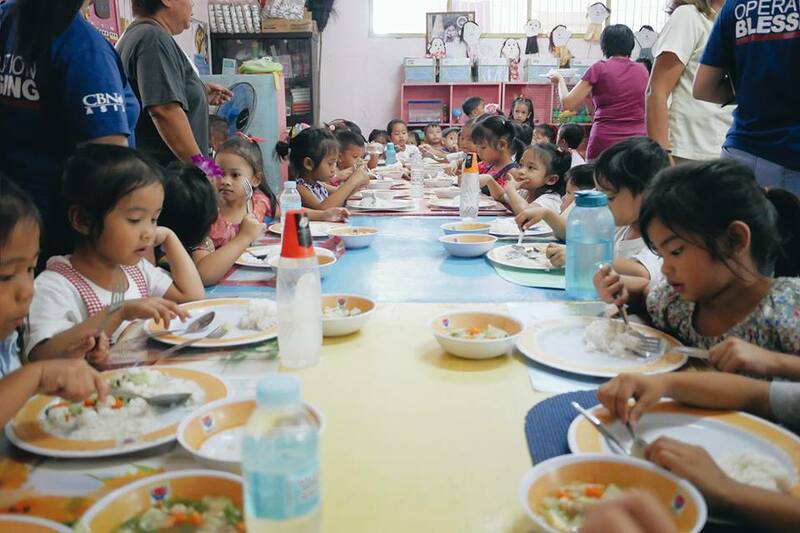 Hope came to Rhein and their community when Operation Blessing Foundation Philippines, Inc. (OB) in cooperation with the United Nations Development Programme (UNDP) started a feeding program in their area in December 2018. Their barangay is one of the selected beneficiaries, along with Calicanto 1, Santa Clara, Kumintang Ilaya, Kumintang Ilaya FPIC, Kumintang Ibaba, and Kumintang Sitio Ferry. Now, Rhein and the day care students, can enjoy delicious, nutritious meals. Moreover, Rhein’s mother and the parents in the community were taught about parenting and values formation. 3 months since benefitting from the program, Rhein’s health improvement is already obvious. From being a thin, sickly and inactive kid, she now weighs 13 kg, is active and smiles a lot, excels in her studies, and would help her mother in her workplace. Rhein and mother are both happy and grateful of the program. She even wishes to be always in their school because it is where she can eat healthy meals. 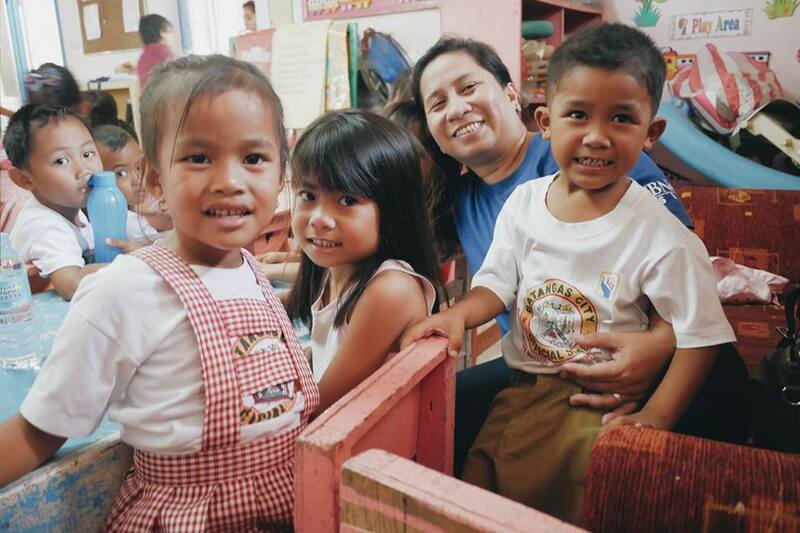 “Dapat doon na lang ako sa school, lagi may pagkain (I should always be in school because there are food there),” a better and jollier Rhein hoped. 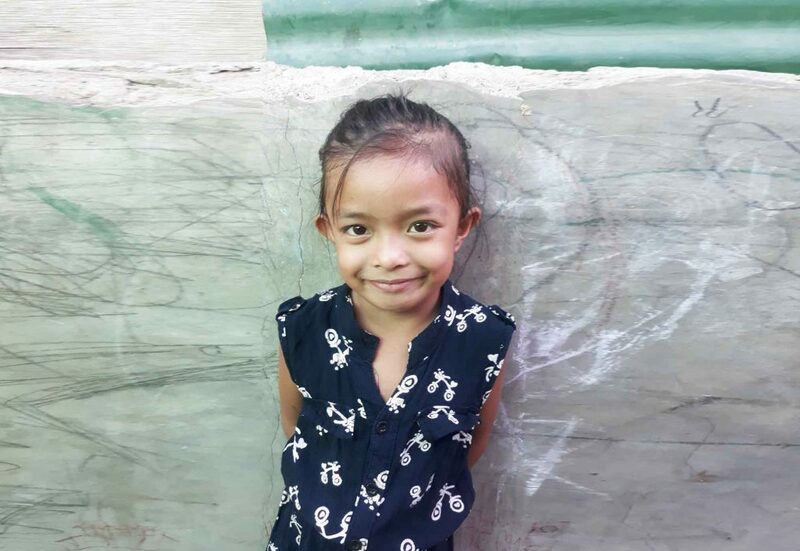 Do you want to help in bringing nourishment to more children like Rhein? Visit Operation Blessing Foundation Philippines Facebook page or call (+632) 477-7802 to 04.